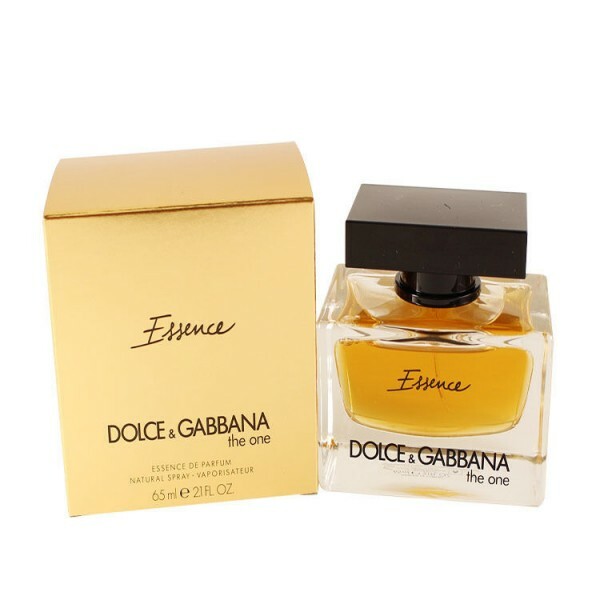 Dolce & Gabbana presents the new version of the feminine fragrance The One from 2006. 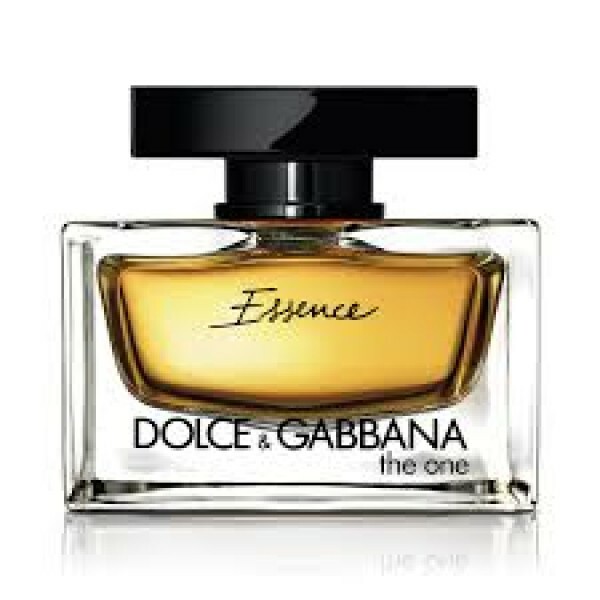 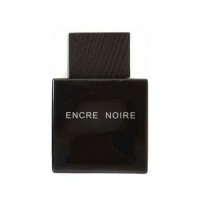 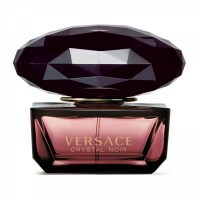 The One Essence comes out in September 2015 as the highest concentration of original composition. 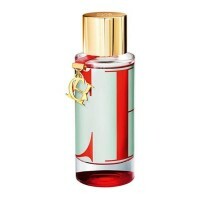 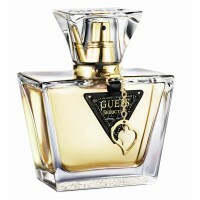 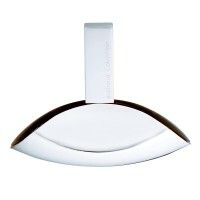 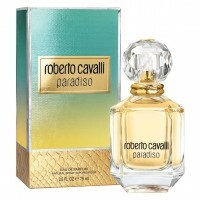 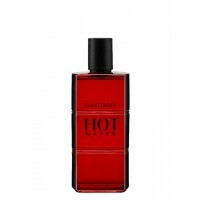 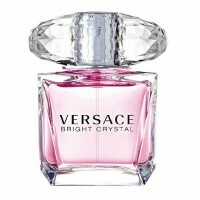 It is described as the scent of warmth, elegance and luster, inspired by luxurious materials. 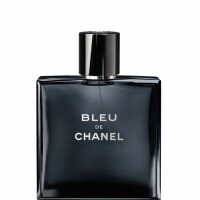 The composition retains the original notes. 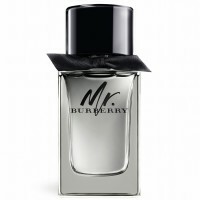 It begins with fresh bergamot, mandarin, peach and litchi. 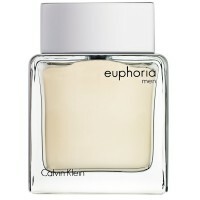 The heart unfolds with white flowers of jasmine and lily and turns into the warm base of amber, vetiver and vanilla. 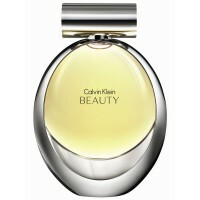 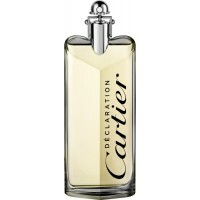 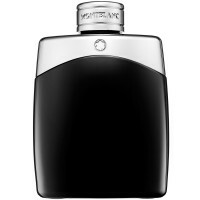 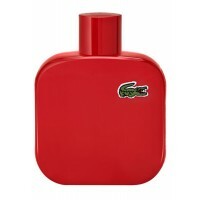 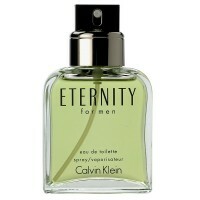 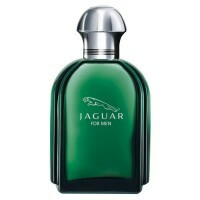 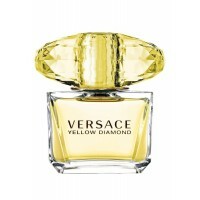 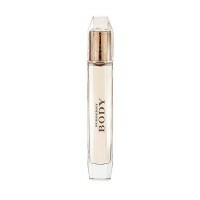 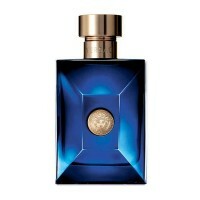 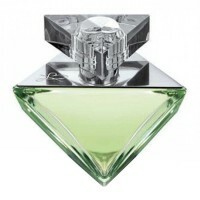 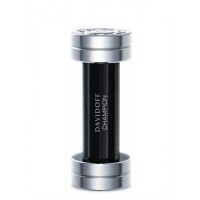 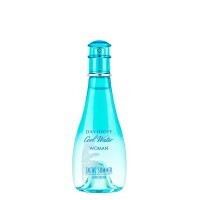 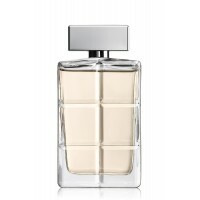 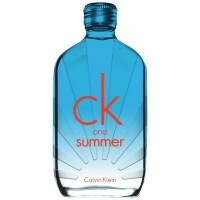 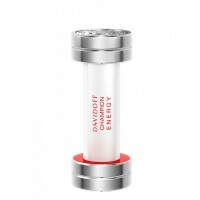 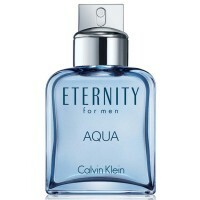 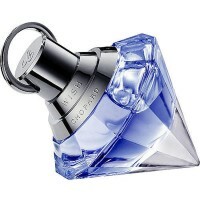 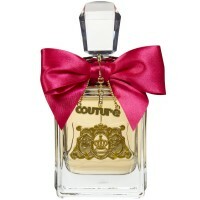 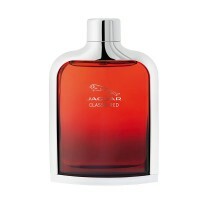 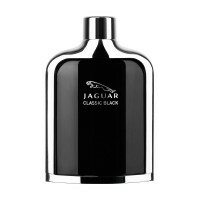 The fragrance is presented in a luxurious and elegant version of the original bottle.